(Reuters) - Wells Fargo & Co's board is in talks with Harvey Schwartz, the former president and co-chief operating officer of Goldman Sachs Group Inc, to take over as the bank's chief executive, the New York Post reported on Thursday, citing people briefed on the discussion. 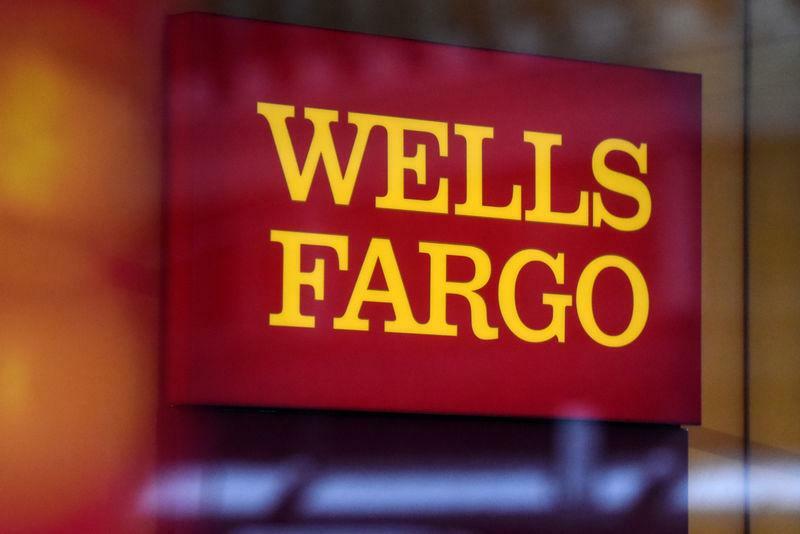 A Wells Fargo spokesperson told Reuters that there was "no validity" to rumours the bank was in talks with potential candidates for the CEO position. Since Tim Sloan took over as the scandal-plagued bank's CEO in 2016, politicians and analysts have repeatedly questioned whether he was the right person to turn Wells Fargo around. The bank's board has consistently defended Sloan, saying his deep knowledge of Wells Fargo was an asset. In September the bank's chair, Betsy Duke, shot down a similar NY Post report that the board was seeking to replace Sloan with former Goldman Sachs executive and Trump adviser Gary Cohn. Wells Fargo on Thursday reiterated Duke's statement from last year. “Rumours that Wells Fargo’s Board of Directors reached out to potential CEO candidates are completely false," Duke said. "CEO Tim Sloan has the unanimous support of the board, and this support has never wavered." Schwartz is up against another serious candidate for Sloan's job, but that person's identity could not immediately be learned, the newspaper reported, citing one source close to the situation.